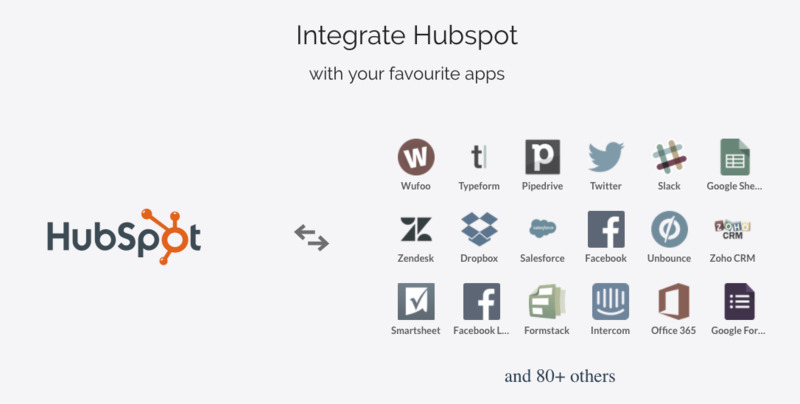 Keep your HubSpot data in sync with other apps and create customized integrations that allows you to transfer specific data to other apps. 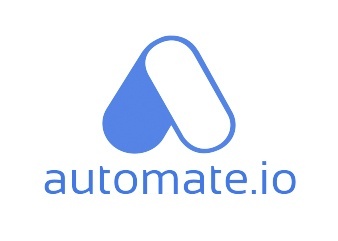 This integration requires both Automate.io and HubSpot. Learn more. 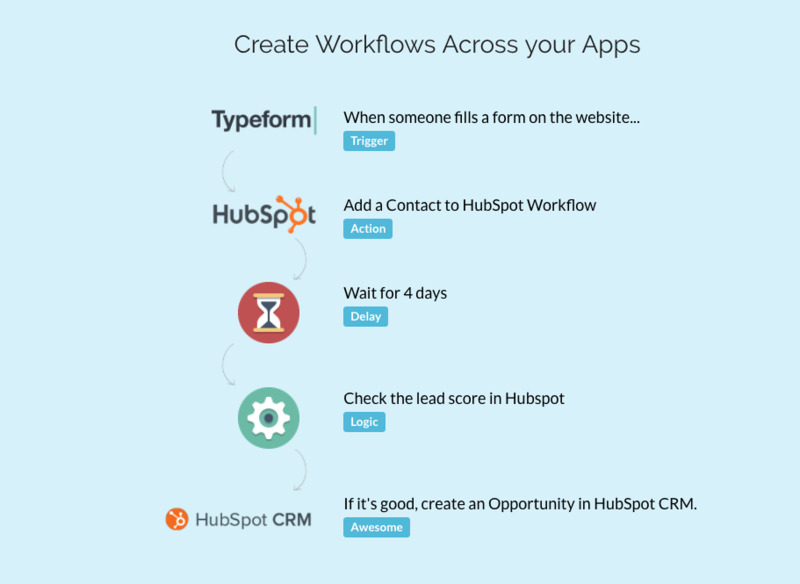 Create marketing and sales workflows across HubSpot and your other apps to seamlessly automate processes and functions.